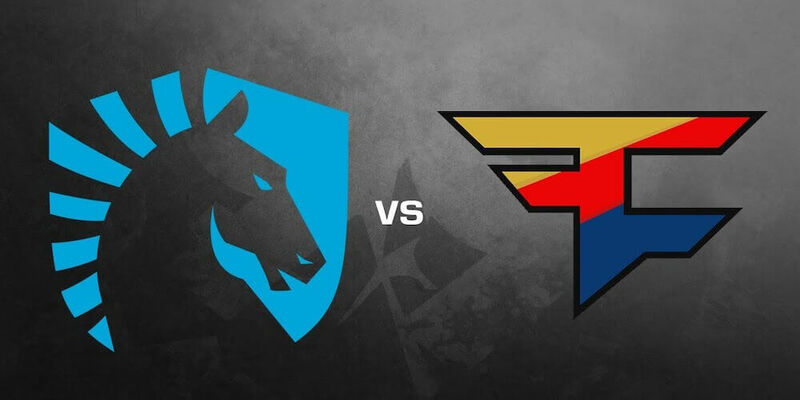 Our professional team prepared a FaZe vs Team Liquid Betting Tips for you! 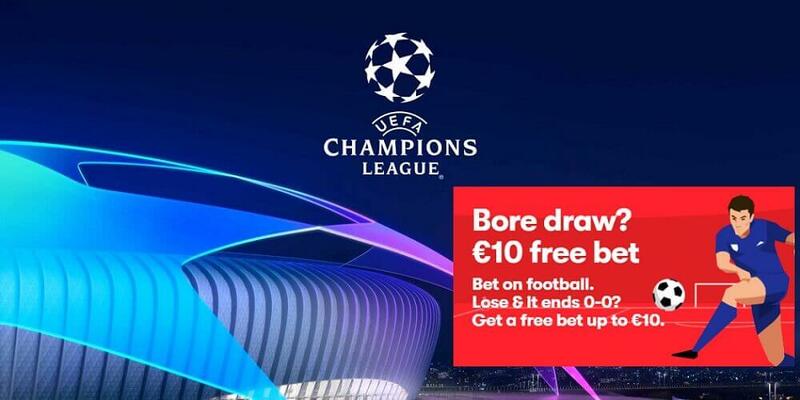 Check details of both teams to better choose the winner! The BLAST Pro Series Miami, a CS: GO event that will take place between April 12 and 13 in the United States. Keeping the same pattern as previous editions, the tournament will feature six teams in a format where everyone plays against everyone. The BLAST Pro Series Miami will take place at the Watsco Center, an arena located at the University of Miami. 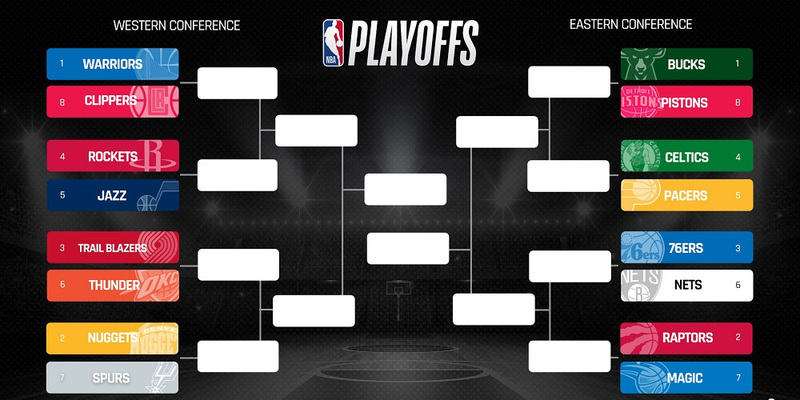 It will distribute a total prize pool of $ 250,000. 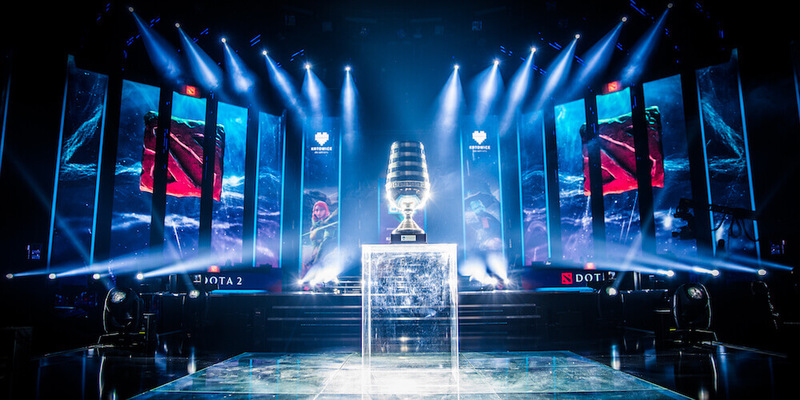 In the last edition of the tournament, which took place in São Paul., Astralis was the great champion, while MIBR finished the competition without a single victory. One of the great contenders of the Blast Pro Series is FaZe Clan. The team was considered as the Real Madrid of CS:GO since they host some of the most prominent stars of the competitive landscape. However, as a team these players seem to have problems in chemistry. After a lot of controversies, Nikola “NiKo” claimed captaincy. The side also recruited former MIBR coach, Janko “YNk”. The last addition to the team for the 2019 season was Dauren “Adren”. This side started the year on a high note by winning the ELEAGUE Invitational. But since then the team has declined in form. Let’s have a look at the team. If CS: GO was an individual game then FaZe should be the most decorated team of CS: GO. 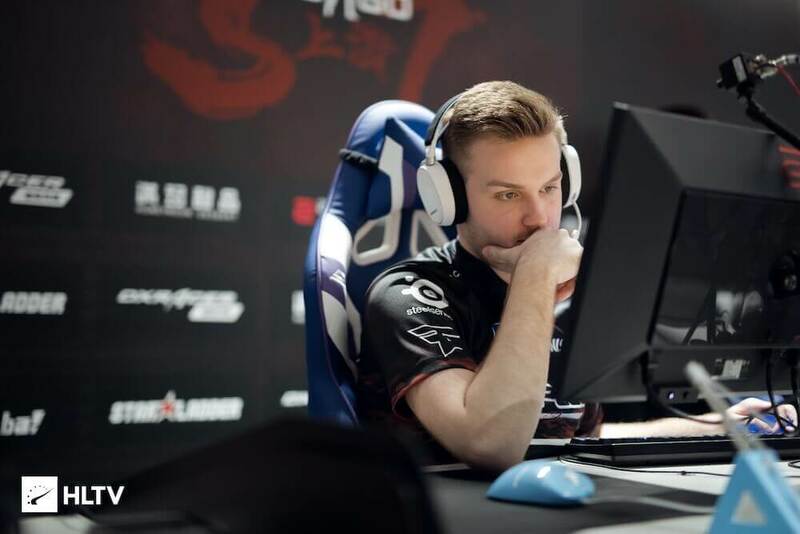 The team currently hold, Håvard “rain”, Olof “olofmeister Ladislav “GuardiaN”, Adren and the in-game leader NiKo. Each one of them is a legend in its craft since they have all won all individual record one possibly can. In the top 20 rankings of the HLTV FaZe player tend to dominate. Since in the 2018 ranking, Niko was placed third. While Guardian nearly missed out on the top 10 by finishing at the 11th spot. As a team, they are absolutely terrible. They won only a single title in 2018, ESL One Belo Horizonte. 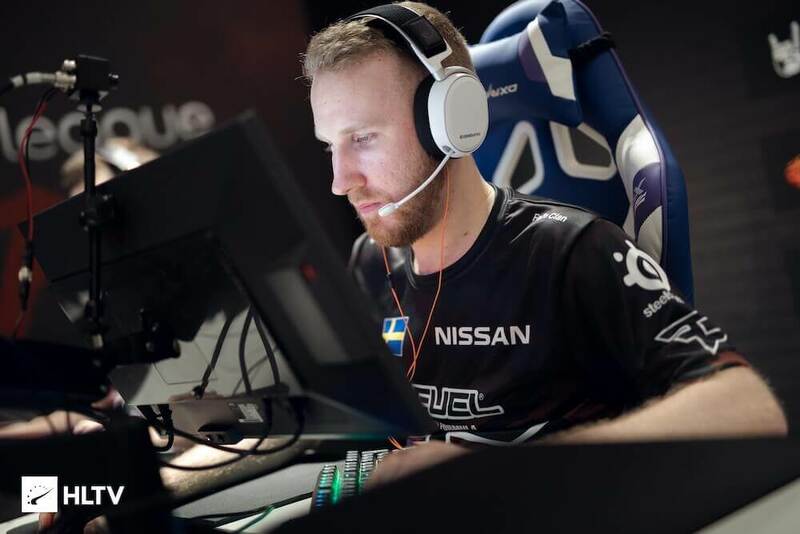 According to the critics, the reason why they lack firepower these days is because of Niko. Don’t get us wrong, NiKo is an exceptional player, however, he is not suited for the post of in-game leader. He had his fair share of troubles with one of the legends of FaZe, Finn “Karrigan”. Karrigan left the team and since then FaZe has not been convincing. YNk believes that FaZE could do well under the leadership of Niko but honestly, we are not convinced. Currently, in the HLTV rankings, FaZe is ranked at fifth place. Yet, don’t be fooled by their ranks since they have should poor performance in the past week. They were considered as a serious contender for the StarLadder StarSeries i-League Season 7 Invitational. But they have disappointed their fans since they were eliminated in the group phase. The lost to North, Renegade, and ENCE. Their EPICENTER win in October is long forgotten, as winning the ELEAGUE invitational is not big deal. Now they must get back on their feet and finish strong in the BLAST Pro Series. Team Liquid is the runner-ups of the Blast Pro Series Sao Paulo. The lost to Astralis 2-1 and will be looking to get off to a winning start. They have every right to do so since they completely dominated the competition a few weeks ago. One of the best strategies implemented by Liquid is that they don’t have fixed roles. The lineup rotates the roles, which not only surprises the opponents but is a huge victorious factor. Sometimes Stewie2K and Twistzz play the role of entry fraggers. While in the next round they become AWPers. This way the team covers all the strengths and weaknesses of the team. It was due to this reason they were so close to beating Astralis in Sao Paulo. Team Liquid is overall an excellent team but sometimes lack in individual brilliance. 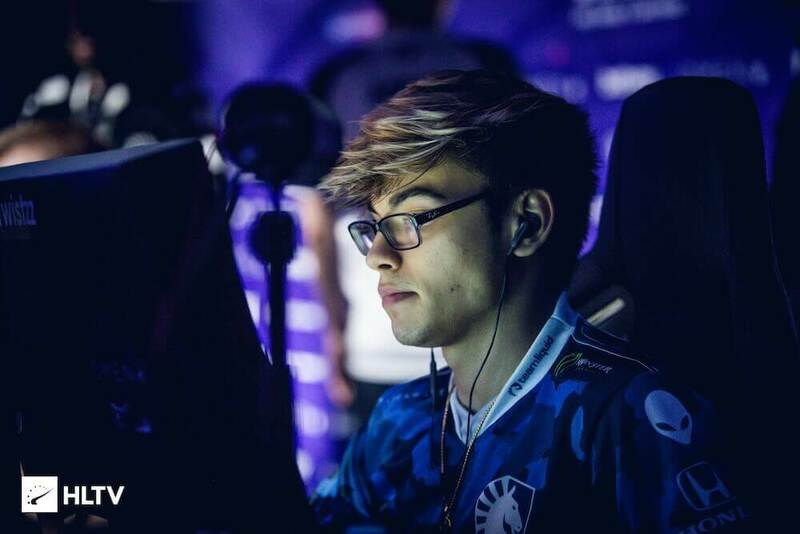 Twistzz is particularly known to give inconsistent performances. On his day, he can beat the likes of S1mple and Dev1ce. However, he has the tendency to throw the biggest leads. In the IEM Katowice 2019, he was 8-19 K/D ratio against ENCE in the first game. While after the break he got 28-23 which justifies our criticism. 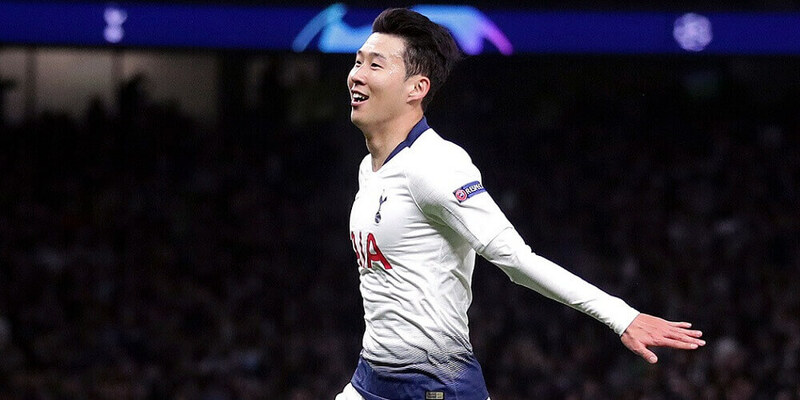 The 19 years old Canadian have the potential to be the best. But, he should learn from his mistakes. We believe that despite its weaknesses, Team Liquid will surely come out victorious in this encounter. Since FaZe is not even the shadow of the side that was once considered the best in history.